Action Packed Group Fitness Classes In Washington DC! Get Fit & Look Great! 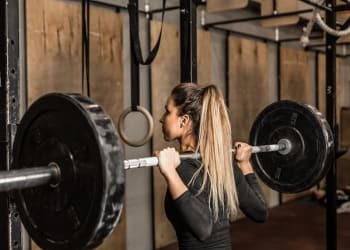 Are you looking for a personalized fitness experience with someone to hold you accountable, but also the social aspects of working out with your peers? Our Group Fitness classes will always challenge you, whether strength or yoga-based. At Uplift Strength & Spirit, group class members have unlimited or twice-weekly access to strength classes and yoga classes. 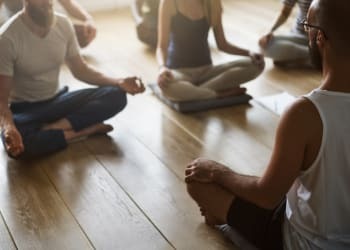 We believe yoga and strength training compliment each other quite extraordinarily, so we use these two approaches to help balance work with recovery. Get In Your Best Shape Today With Group Fitness Classes In Washington DC! Looking for a cost effective option that still provides expert guidance, instruction, accountability, and flexible scheduling? 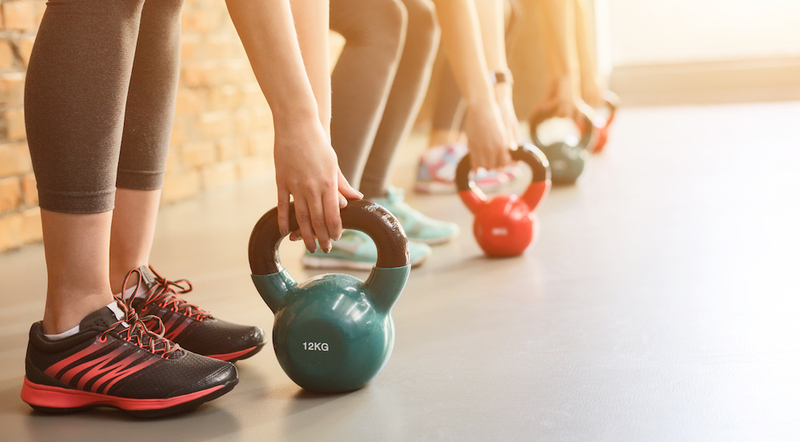 The Group Fitness classes at Uplift Strength & Spirit are all about having an exhilarating experience and are available for all fitness levels. Increased self-confidence and self-esteem and so much more! Grab a couple friends and sign up for Group Fitness classes in Washington DC! Signing up is easy! Just fill out the short form on the right side of this page, and we will be in contact with you shortly with more information. See you soon!